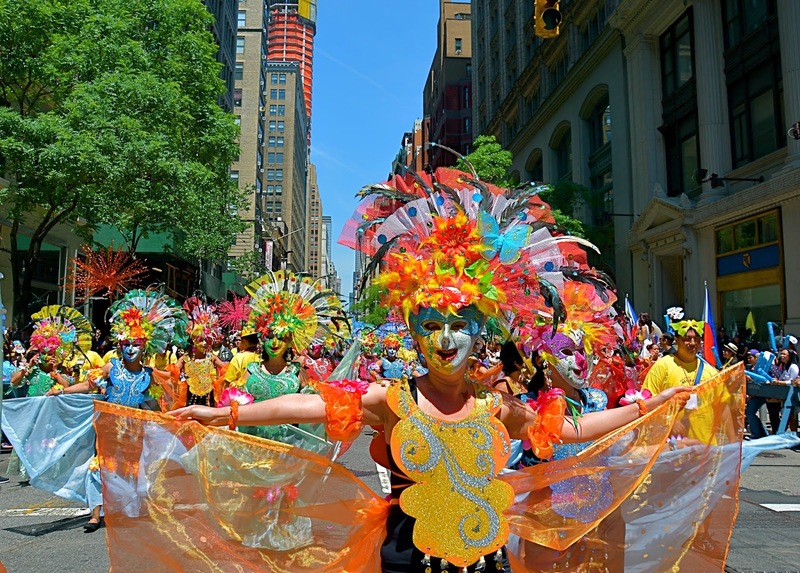 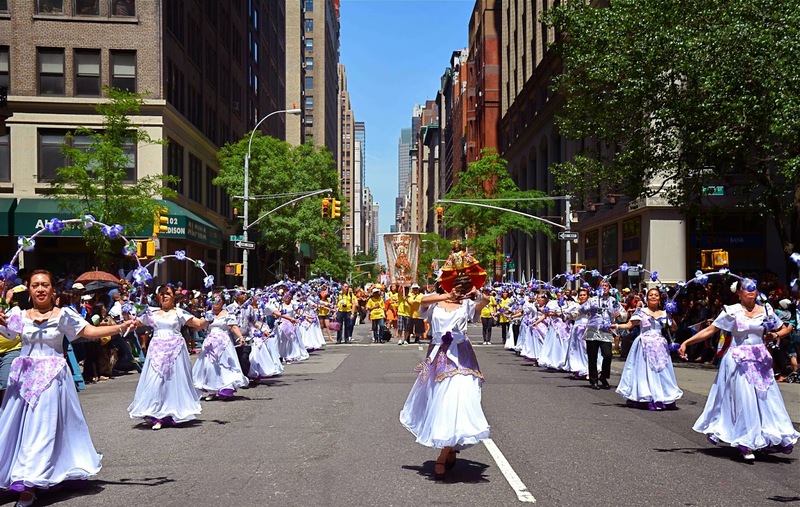 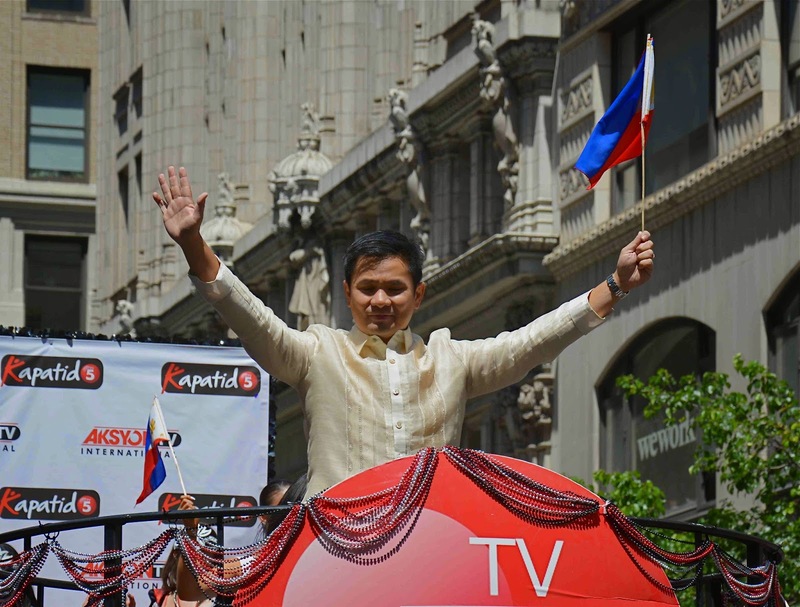 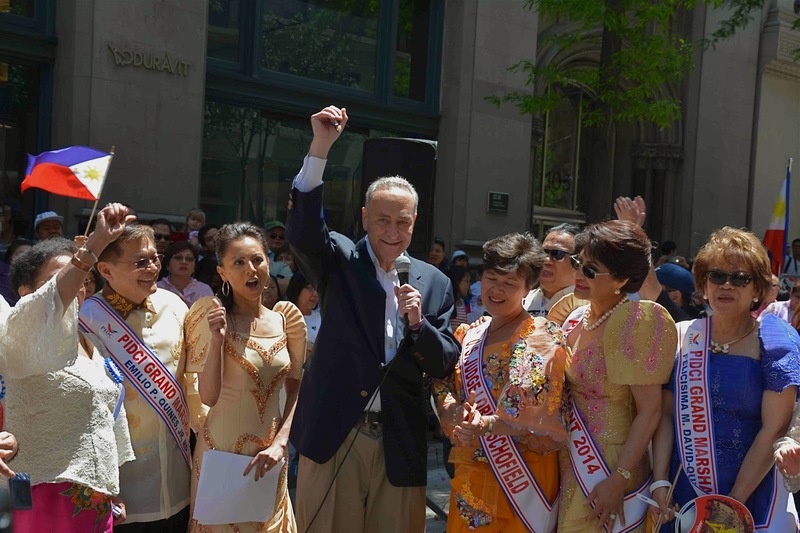 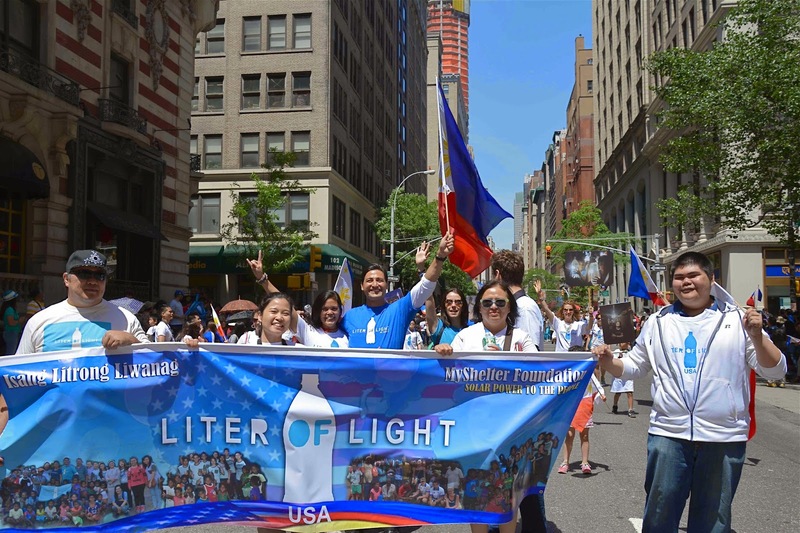 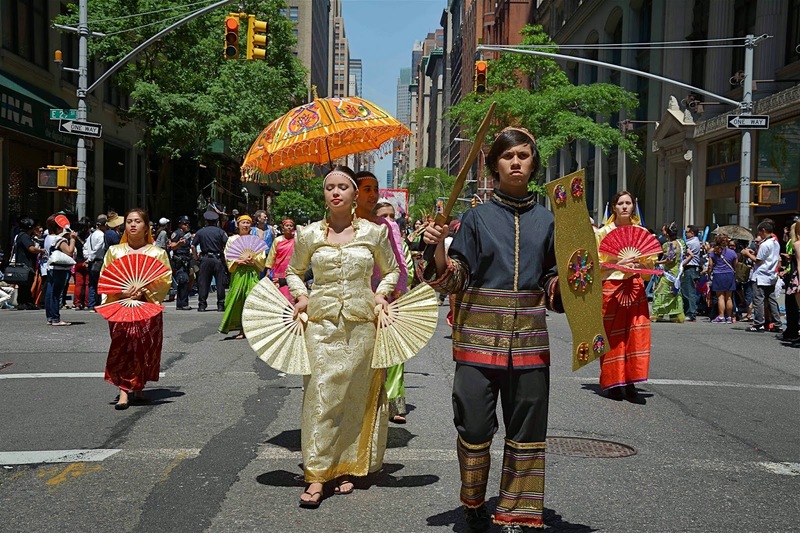 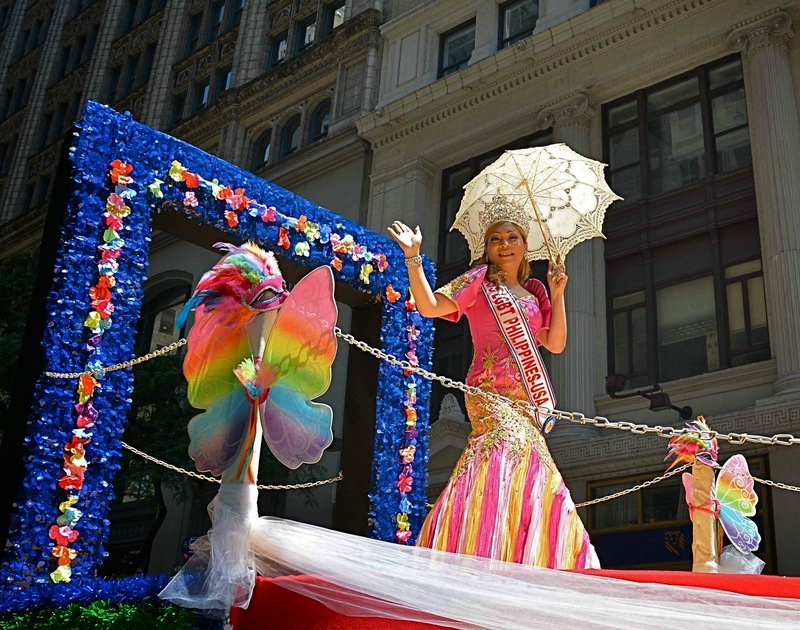 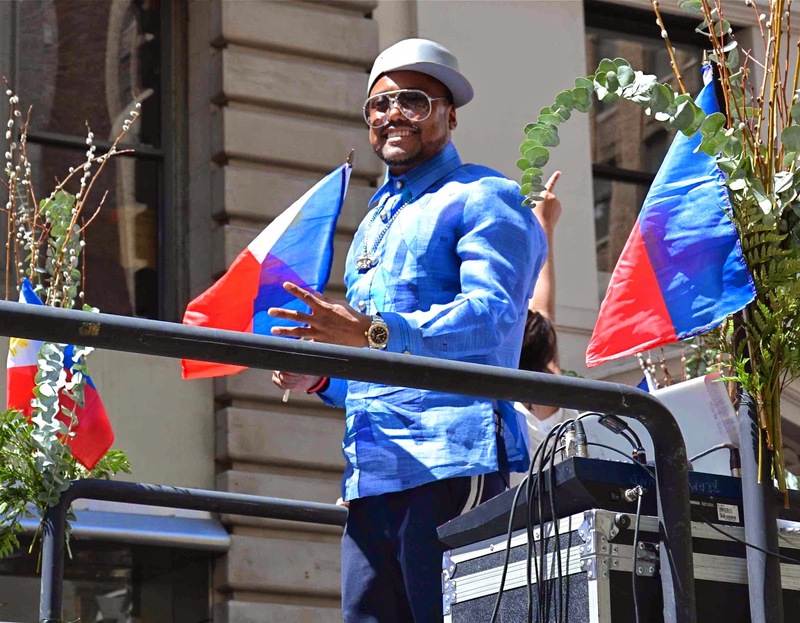 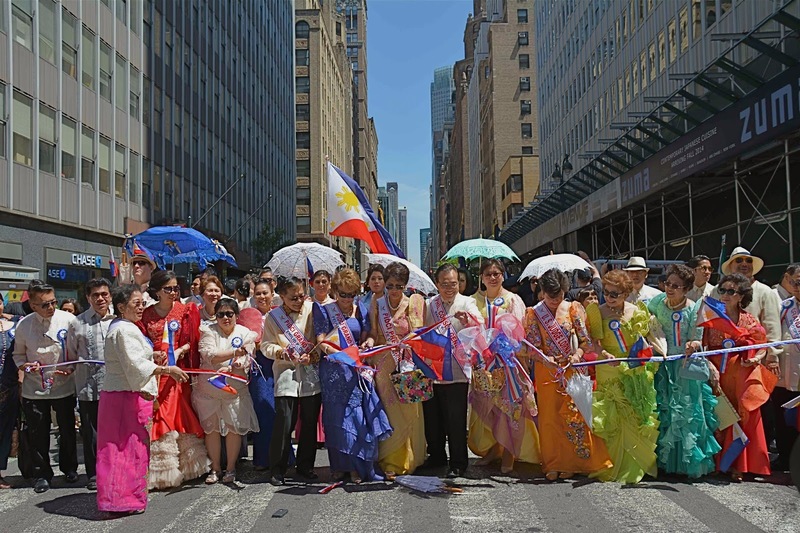 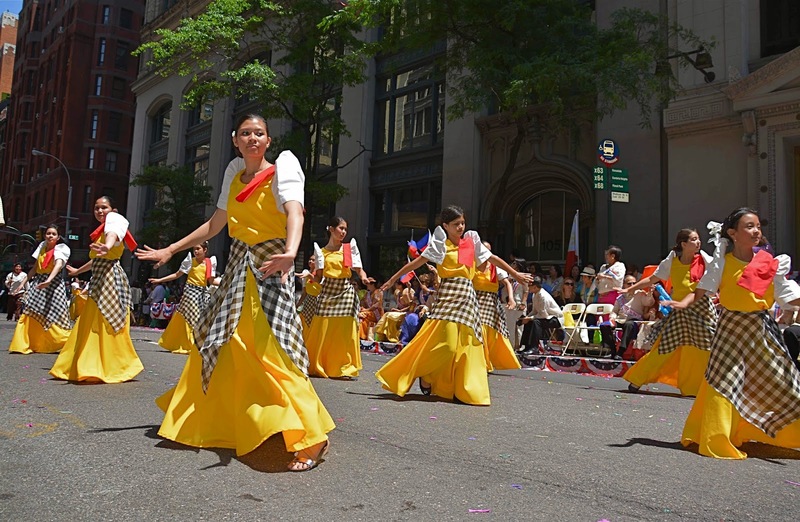 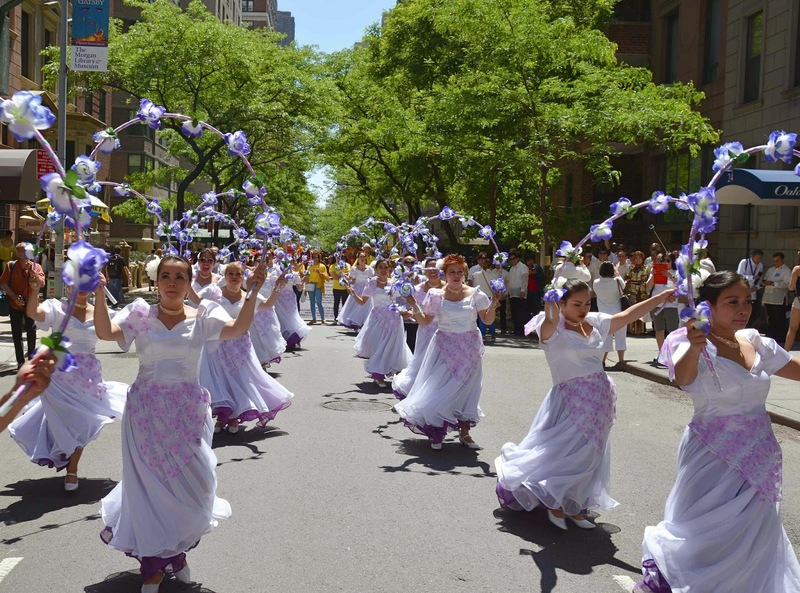 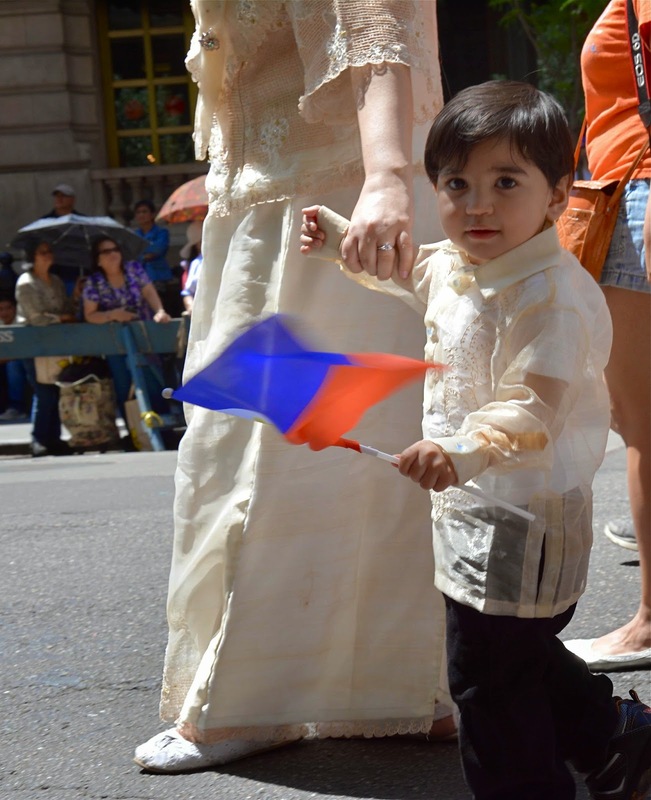 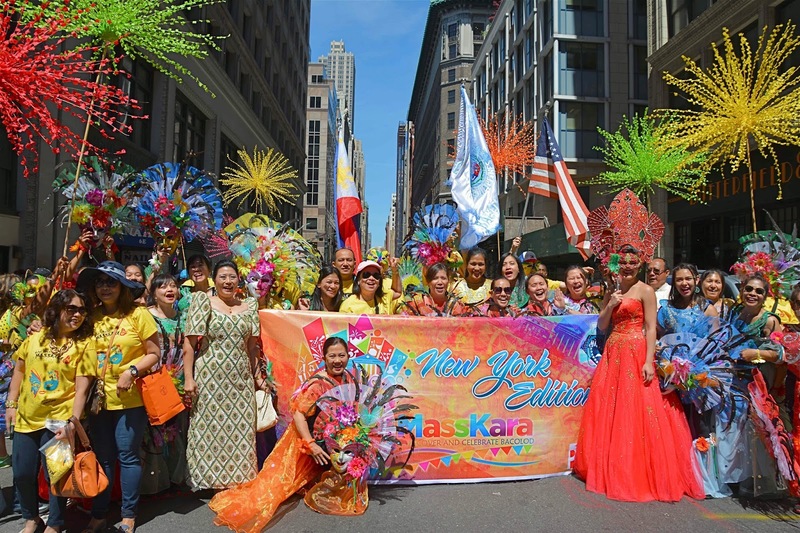 The annual Philippine Independence Day Parade was held earlier today on Madison Avenue to commemorate the 116th anniversary of Philippine Independence. 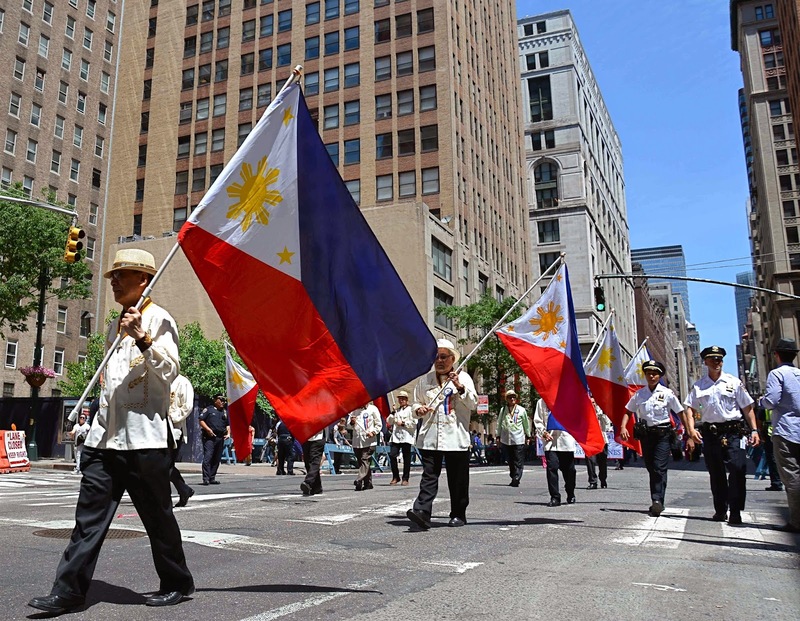 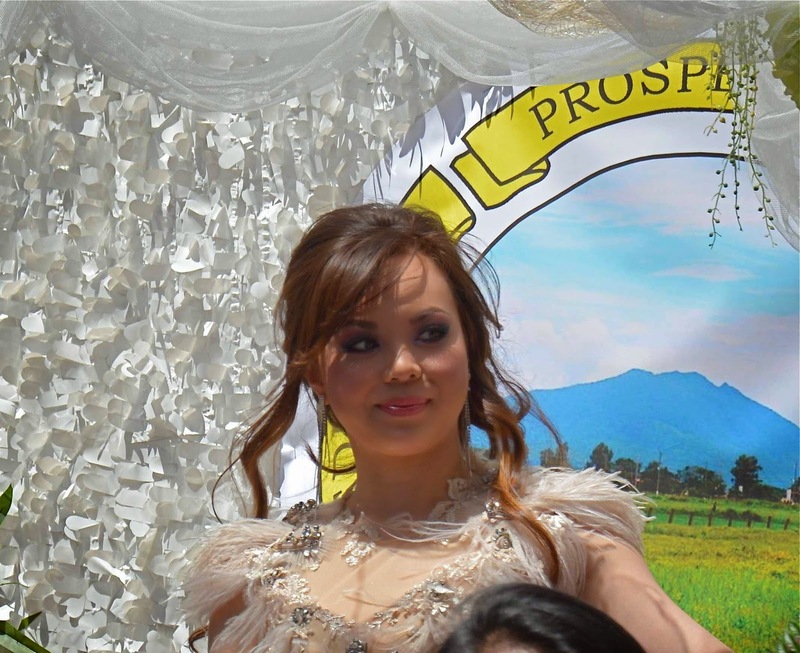 The celebration was organized by the Philippine Independence Day Council Inc. (PIDCI). 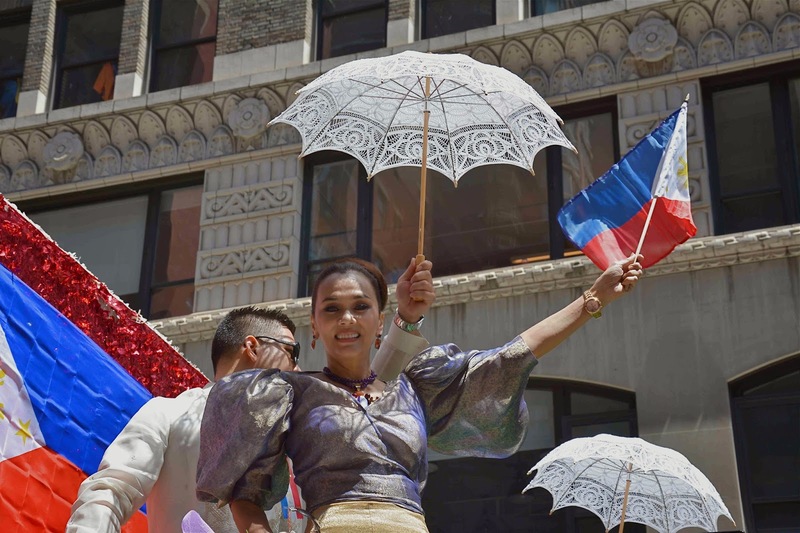 This year's theme is "Triumphs of the Filipinos: Pride of the Philippines".